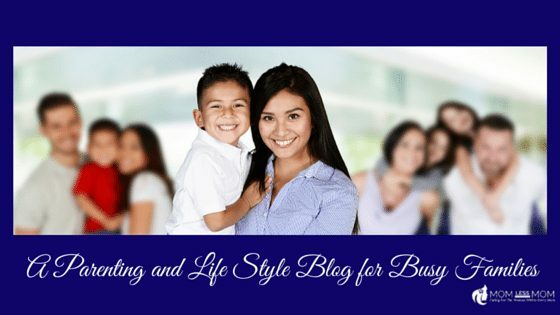 As a mom, I am always on time crunch. And when there IS time, I don’t want to spend precious moments organizing the closet and putting away out of season clothes! However, there is some work to be done if we want our out of season clothes to stay in top condition and ready to wear when the seasons change, right? Sounds like a huge task but don’t let this worry you. 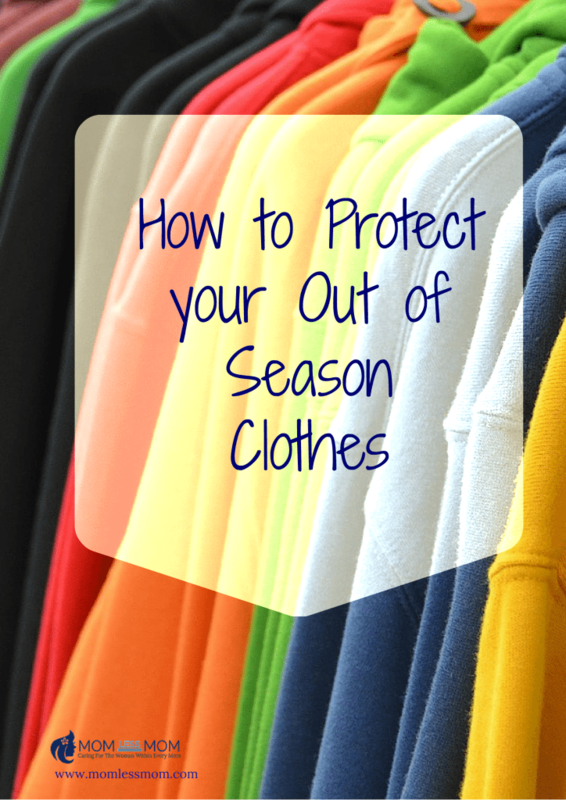 Caring for your off-season clothes isn’t as tough as it sounds. I have done the home work! Here are three steps to help you get the job done easily. All your clothes lying in a pile or are stuffed inside your closet haphazardly is not a good way to get started here. You WON’T feel like getting started. But you have to get this done, so give yourself a pep talk, play your favorite music, and attack your clothes! 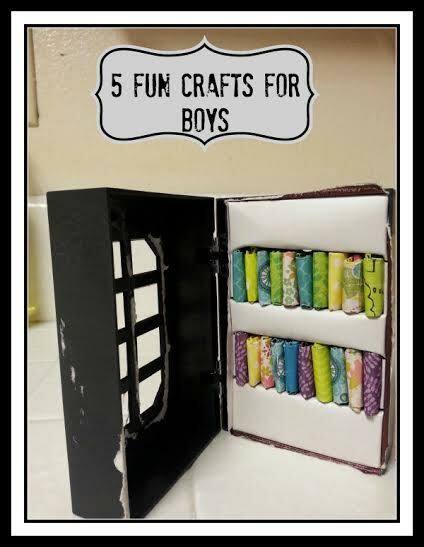 Take’em all out of the closet and put on the bed or on the floor. Bring together other clothes that are scattered around your house too. Start separating clothes into two piles- you want one group of clean clothes and another of unclean clothes. Separate the clothes in the clean pile according to the seasons. You’ll find several items that haven’t been worn in the past one year- dispose off such items or see if you can make use of them in other ways. Set aside out of season clothes so you can store them properly. PRO TIP: Leave a few off-season items within easy reach for layering or for use on holidays to places with unfavorable weather. Saves time looking for them when the time comes. Separate out of season items from the unclean clothes pile similarly. Who likes cleaning? Not me! But this is a necessary because otherwise it can cause irreparable damage to your clothes. Storing clothes with food stains, and body odors and oils will attract pests or clothes moths. What’s more, stains that sit on clothing for long can be very hard to remove! So go through all your clothing items carefully and spot treat stains that you can see. Once you’re done treating stains, wash the clothes according to manufacturer’s instructions or as you normally do. Be sure to launder or dry-clean all your out of season clothes before putting them away even if they look clean. Some stains like sweat stains may not be visible now, but it can come back up and become impossible to rid of in 5-6 months. PRO TIP: Scented detergents and fabric softeners can attract bugs and rodents, so don’t use them. Also, remember to dry your clothes well as moisture can encourage the growth of mold and mildew. Your off-season clothes are now ready to be safely put away. 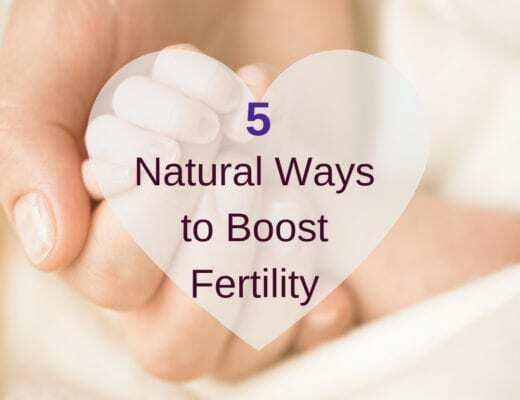 Here are a few tips to keep in mind. Using cardboard boxes is a strict no-no as they can absorb moisture and encourage growth of mold and mildew. Cardboard boxes can also attract rodents and other pests. Clear plastic containers are your best bet, but be sure to line them with acid-free tissue paper first. You can also store off-season clothes in old suitcases that have been thoroughly cleaned and properly aired. Vacuum bags may not always work as some clothes need air circulation. Avoid using thin plastic bags to store clothes as they restrict airflow and can lead to moisture build-up. While hangers are great for storing clothes, you shouldn’t use them to store woolens and materials like silk for months. That’s because such clothes will develop unsightly bumps near the shoulders and can also lose shape and ruin over time. If your skirts and blouses have hanging loops, you can use hangers to store them. Woolens are best stored folded and placed flat. Group items hung on hangers together and cover with a garment bag to repel moths and other insects. You can also consider using cedar hangers such as the ones sold on Wayfair (Affiliate link) to get rid of moths. PRO TIP: Place cedar blocks or cedar balls inside closets or plastic boxes to keep your out of season clothes smelling fresh and free of pests. If you’re using mothballs, be sure to keep them away from kids and pets. Also ensure that the mothballs don’t come into direct contact with clothes and plastic bins. Having separate clothes for all seasons means you get to wear and show off new wardrobe be it winter or summer. And caring for your out of season clothes will only keep them looking as good as new and ready to wear whenever you want to! Now that you know you can put away your off-season clothes in three easy steps, switching out clothes as the seasons change shouldn’t be a problem. While separating and organizing clothes according to the seasons is a tough process, once you get started, you’ll find it relatively easy to keep up with the changes. So don’t keep putting off this chore; get started as soon as you can! 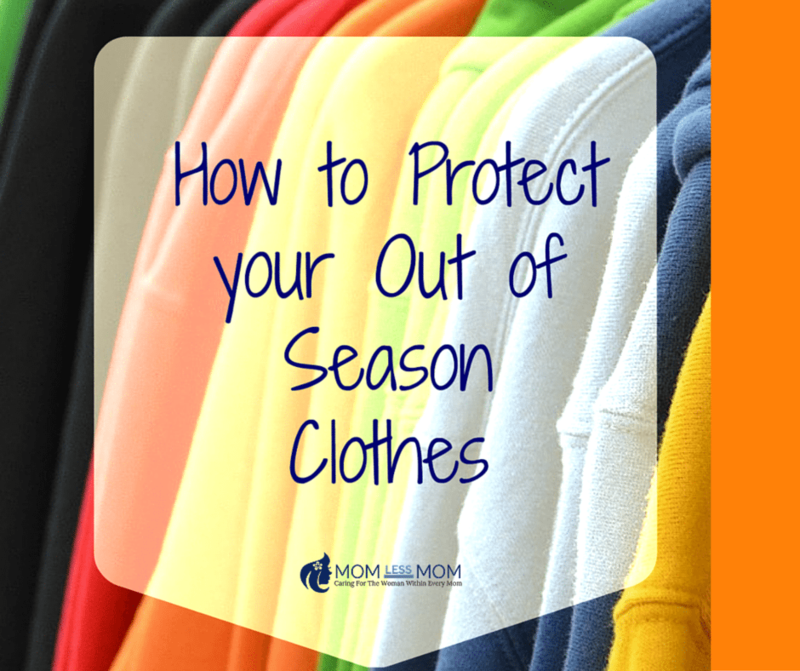 These are great tips for protecting your out of season clothes! We use to find moths in our closest and had to use mothballs to help get rid of them. Thanks for sharing this!